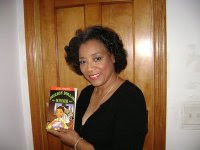 Arlene Jones - Featured Columnist Austin Weekly News: How Come No Red, Black And Green? I got into a huge controversy with the Chicago Defender. Where is the Red, Black and Green Flag? No wonder we as a black community get so misguided. Those who are the leaders show such complete disregard for our struggles!